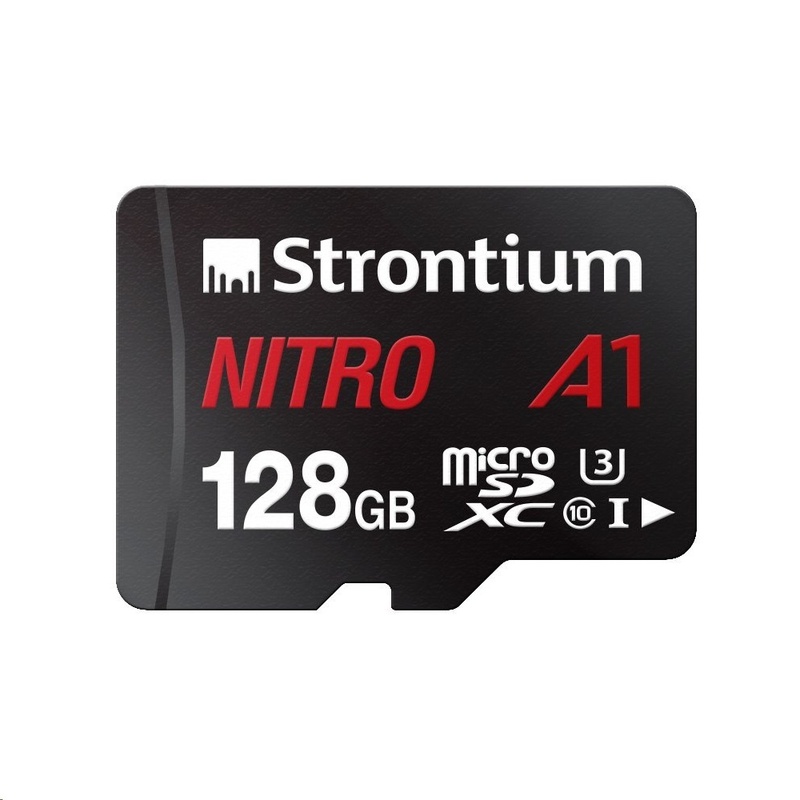 Strontium NITRO A1 micro SDHC/XC memory card series, a new member to the Strontium NITRO family with up to 100MB/s transfer speed. 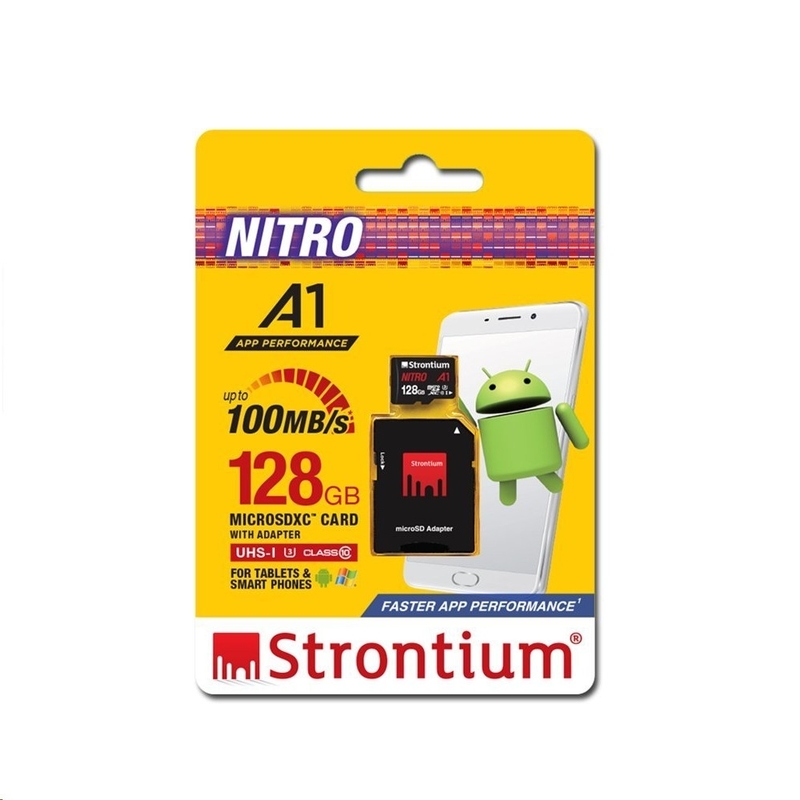 With the latest A1 rating, your app loads and runs faster. 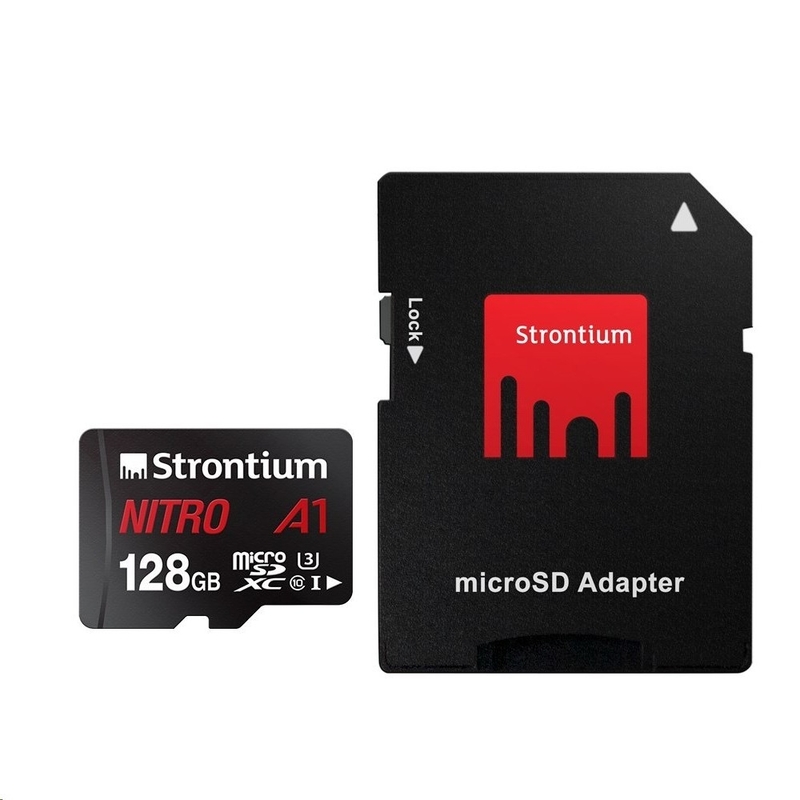 Full HD 4K video and high resolution photo shooting made easy with the UHS-I U3 standard (U1 for 32GB). 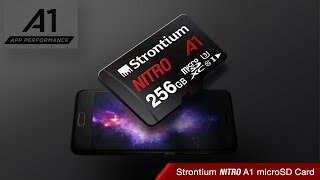 It is an ideal storage solution to your Android smartphones, tablets, action cameras, drones, gaming consoles & etc. With Strontium's 4-Proof Technology, the NITRO A1 micro SDHC/XC memory card is designed for working extreme conditions against water, shock, magnet & x-ray.